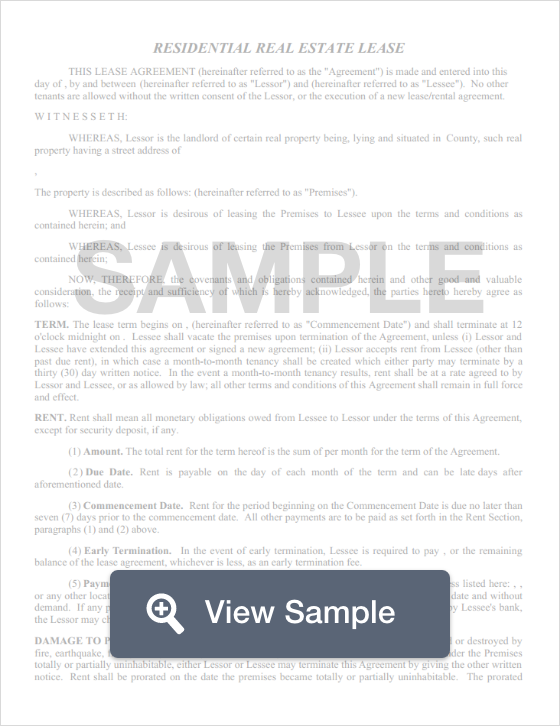 Create a Oregon Lease Agreement with our attorney-drafted template! What Is an Oregon Lease Agreement? An Oregon lease agreement is a written legal contract between the landlord and the tenant. It explains the duties that both the landlord and the tenant have in relation to the leased property. All Oregon lease agreements should comply with Oregon's landlord-tenant laws. 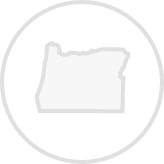 The most commonly used Oregon lease agreements are the standard residential agreements, the month-to-month agreement, the roommate agreement, a lease to own agreement, a sublet agreement, and a commercial lease agreement. What Disclosures Must Be Made in Oregon Lease Agreements? The landlord must disclose whether anyone can act on their behalf or allowed into the leased premises on their behalf. The landlord must disclose if the property has a carbon monoxide source such as a heater or appliance. If so, they must include carbon monoxide alarms. Battery operated alarms must have the batteries provided by the landlord. The NSF, if charged, must be mentioned in the lease. It may not exceed $35. If the property is in the 100-year flood plain, that must be disclosed to the tenant. The landlord must disclose outstanding notices and pending lawsuits to the tenant if the property has four or fewer residential units. If the building has four or more units and is in the Urban Growth Boundary, the landlord must provide information on recycling. It must be disclosed to the tenant if the landlord or other tenants benefit from fees paid. If the residential unit was built before 1978, the landlord must disclose the possibility of lead paint. 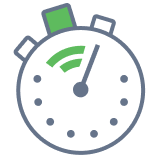 The landlord must provide at least 24 hours of notice to the tenant before they enter the property for a non-emergency reason. This is no maximum on how much money a landlord may request as a security deposit. The landlord must return the security deposit within 31 days of the end of the lease. Create a free Oregon Lease Agreement in minutes with our professional document builder.